Promote your business Scotland wide, from as little as £40+vat per month, minimum booking 6 months. Often with online advertising you can be left wondering if the people seeing your advertisement are likely to become actual customers. Using a voucher enables you to track return. 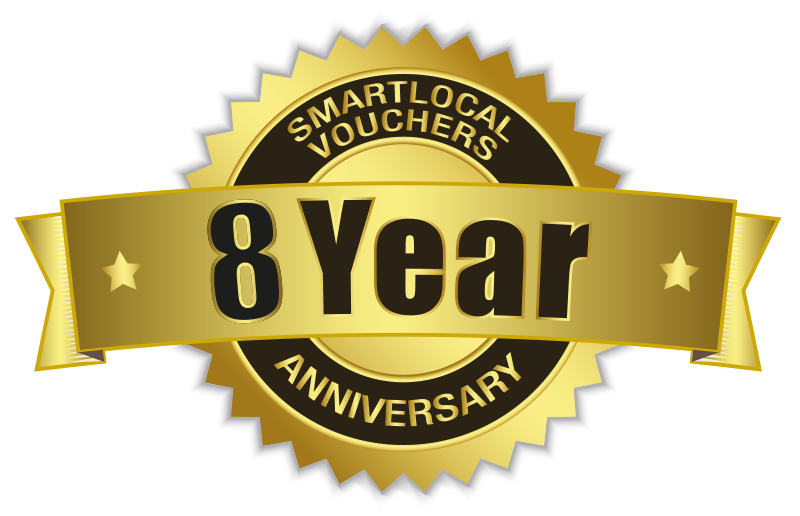 www.smartlocalvouchers.co.uk has over the past 8 years, been a focused voucher advertising platform. We believe by offering an incentive through a discount voucher you are giving those potential customers a reason to choose your business. (We can also provide you with a monthly report of the page views your voucher receives). From as little as £40+vat for 6 months you with receive a ' Full Business Profile' on our website and '3 Voucher Offers'.